It is the first time this year when one can hear the sea. Not whispering, or roaring, but rustle and swish. 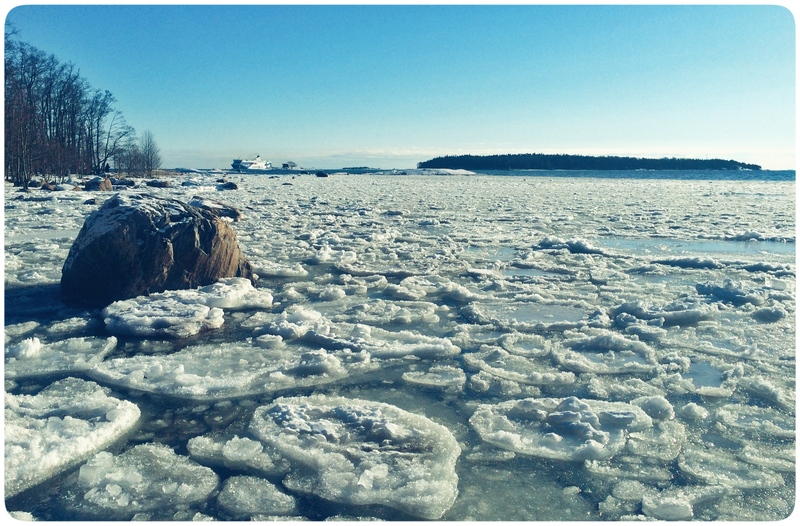 Ice against ice, slush lapping the shore. Rustle and swish. Like thousands of thin golden chains and bracelets swirling around in a bowl, there is no more sleeping even underwater. Spring is soon here, even for the fish. It was! And I’m so glad it’s over and the sea is open now.